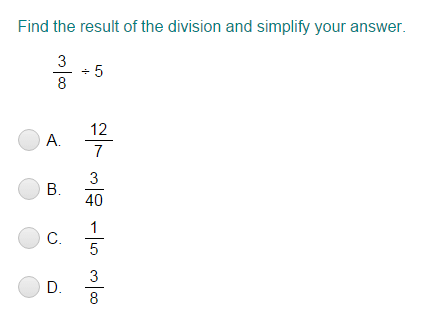 What did you think of Dividing Whole Numbers by Unit Fractions ? First of all, make a model of three wholes. , count the number of one-fourth parts. There are 12 one-fourth parts.